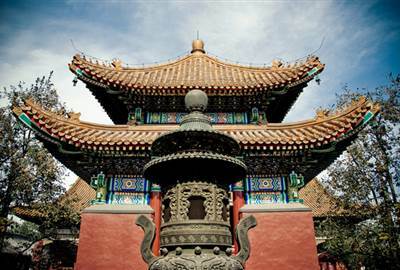 Being the capital of the country with the most people in the world, Beijing is a large city that thrives in the busy streets and the hustle and bustle of the metro. 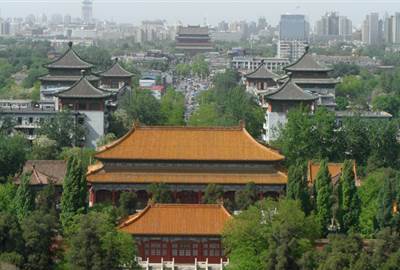 However, this megacity is a mixture of tradition and modernization, offering visitors and locals an experience of both. The Hutongs are narrow alleyways arranged into mazes. These alleys connect traditional houses in the quarter, which will allow you to get to know locals and experience their lifestyle. Never forget to visit souvenir markets within the metro. 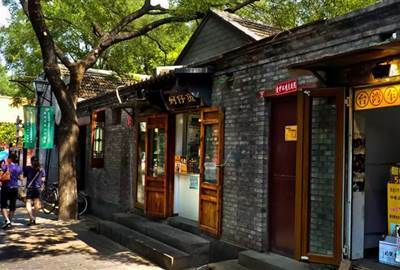 These shops allow you to have a glimpse of the old Chinese lifestyle through antiques, as well as the modern Chinese life through their products. 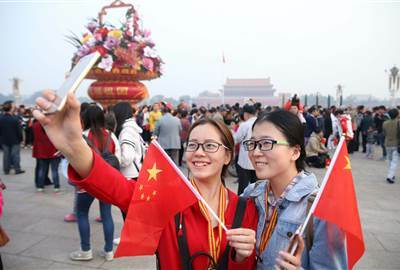 Watch a Kung-Fu exhibition show and enjoy seeing the Chinese showcase their prowess in the martial arts. 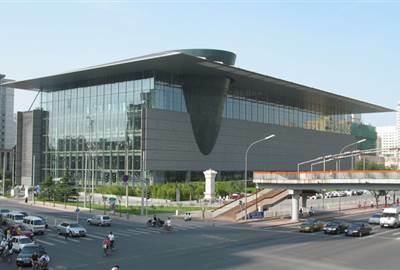 Have your breath taken away by some death defying stunts performed at the Chaoyang Theater. 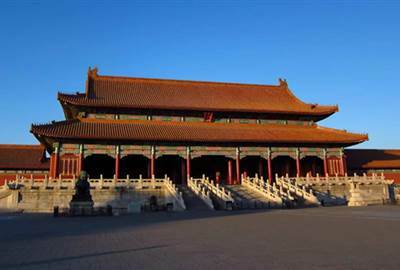 Take time to visit this one of a kind mega structure, and experience this Heritage Site firsthand. 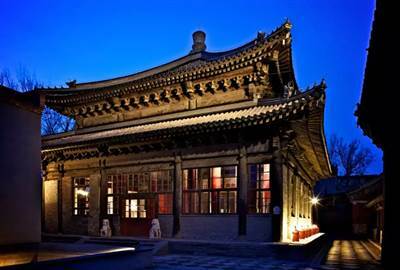 Beijing is not just the busy capital city of China. 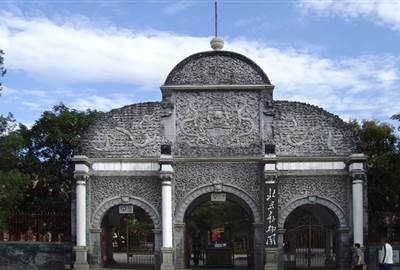 Get to know its culture and heritage, as well as the local lifestyle by visiting these sites. Make sure to include them in your itinerary. The Unesco World Heritage site was once home to 24 emperors and ordinary people were not allowed inside hence it being forbidden. 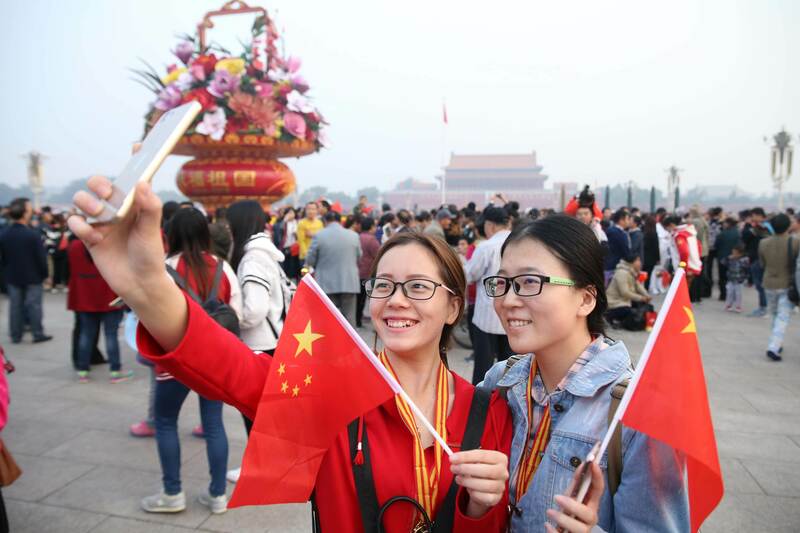 Remembered for the Tiananmen massacre in the late 80’s the historic square has many things to offer such as the Tiananmen Tower, Monument to the People's Heroes, Great Hall of the People and Chairman Mao Zedong Memorial Hall. 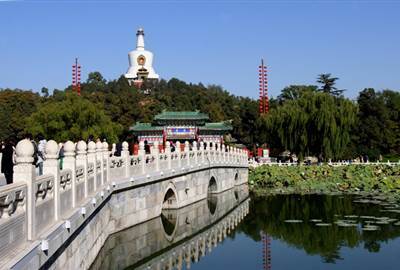 One of the oldest, largest and best-preserved ancient imperial gardens in China is Beihai Park. The Chinese garden has a lake and in the middle lays the Jade Flowery Islet topped by the White Dagoba which is said to hold scriptures, prayer implements and monk’s bones. 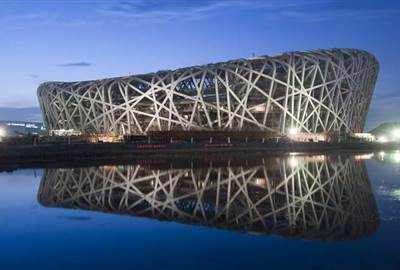 Once the venue of the 2008 Olympics, it is the now used for international and domestic sports competitions and recreation activities. Visitors can also enjoy some skiing it being the largest ski resort in urban Beijing. 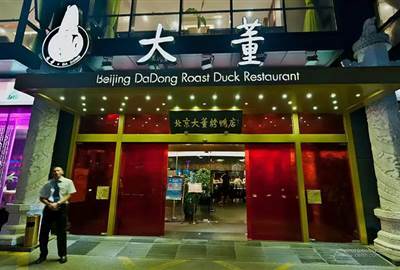 Known for having the best Peking duck they boast of a less fatty roast duck yet maintain the dish’s signature taste. 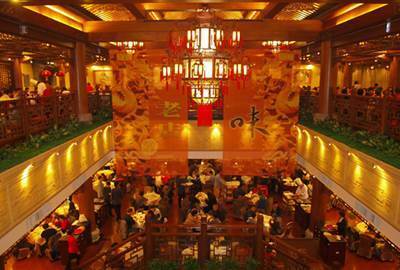 Also offering a full range of Beijing cuisine and home style dishes. 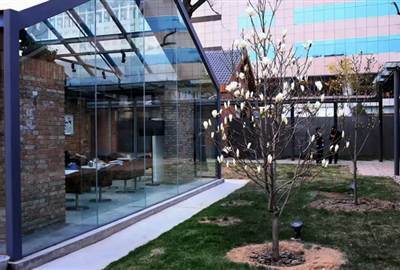 The innovative courtyard offers quite a unique spin to dining. Instead of ordering from a set menu diners specify food they don’t eat and the chef creates and eight-course meal. If you’ve ever wanted to dine in a Buddhist temple then this is your choice. Serving European cuisine in a restored 600 year-old temple the restaurant is clean, filled with light and has a modern take. An old and famous roast duck restaurant, Quanjude formed uses roast duck as its leading dish coming up with 400 special dishes. Hidden behind the Pacific Century Place Mall this is a popular party district located in a refurbished complex from the 1940’s. There are chic cafés, bars, and restaurants but the most interesting place to visit is the gallery that displays local contemporary art. An affordable alternative restaurant choice and conveniently located is Pinwa Sanbao. You can find Shaanxi cuisine and authentic Chinese northwest food such as noodles, shish kebab, fried or panggang seafood and more. 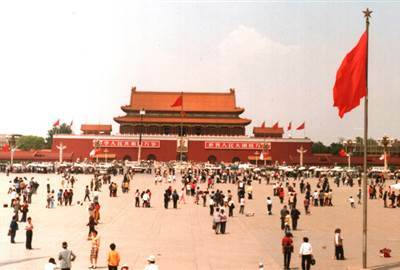 Learn about Beijing and its history with exhibits such as History and Culture, Urban Construction, and Beijing Folk Customs. The large, classic and modern museum also has art exhibits to appreciate. Make sure to fill your hungry tummy with great food from these places. 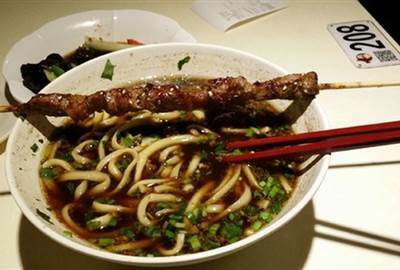 Don’t miss out on the delicious food that Beijing has to offer!